What is an air mouse? An air mouse is a mouse with gyrosensor that makes it able to work in air. A gyrosensor can detect 6-axis motion and so it is able to track both vertical motion and horizontal motion. So an air mouse is also known as a gyroscopic mouse or fly air mouse. An ordinary mouse always needs a plain surface to work and you cannot use a traditional mouse when you are standing or relaxing on a sofa. But the air mouse works in air, and so you can use it even if you are not getting a surface. An ordinary mouse can also be wireless and works from a distance but still, an ordinary mouse is not suitable for all-purpose. Because ordinary mouse always needs a plain and smooth surface for the laser to track the movement. Air mouse is best for android tv, smart tv, and android smart tv boxes. It also works a good presenter for projector users. You can use the air mouse while you are doing a presentation. 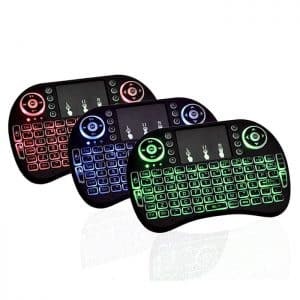 All air mouse have built-in gyro sensor and so the air mouse can be used in air. It doesn’t need any surface. Most of the air mouse have keyboard function too. So you 2 in 1. The wireless connectivity enables using the air mouse from a distance of up to 10 meters. Air mouse have portable size and so you can keep it in your hand. You can even use it while you are relaxing in your bed or sofa. Some air mouse have built-in lithium-ion battery and so users do not need to purchase any extra battery. 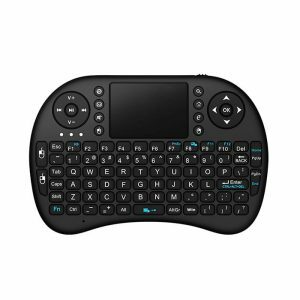 Usually the air mouse with lithium ion battery have a battery backup of one week or more. So you only need to charge it four times a month. Air mouse is a new technology in Bangladesh. Many people in BD still do not know about it. 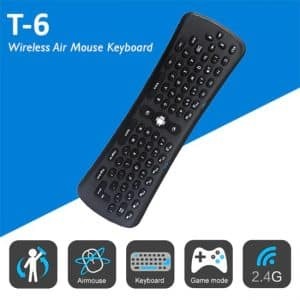 Almost all the android tv users need the air mouse, but they actually do not know that such a device exists in Bangladesh. So, some sellers take advantage of the lack of knowledge of customers and sell it at a high price. 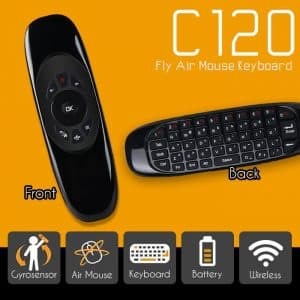 Actually, the air mouse is now available at a very low price and we are trying to promote our air mouse and make people familiar with this technology. So we are offering the best price for air mouse in Bangladesh.